#007 Is Visiting England Really Worth It? Is England a good place for a travel destination? I’ve lived here over 6 months and now feel I can offer an accurate assessment on the country. If you ever thought about coming here, you really want to listen to this. PLEASE subscribe to the podcast and leave a rating. 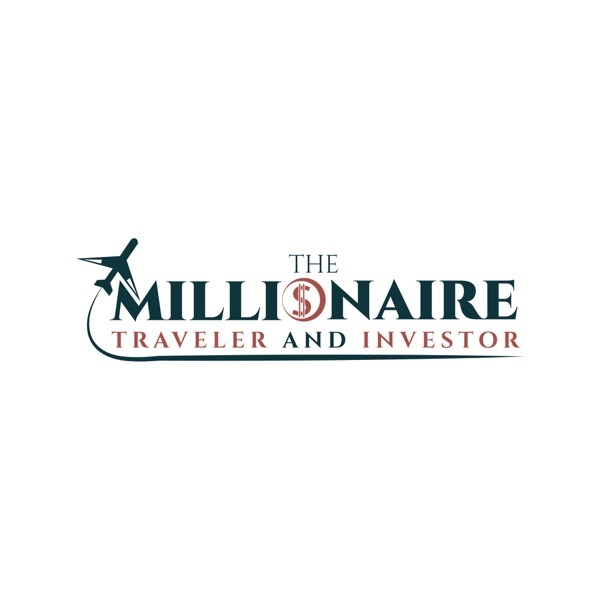 Also, if you have any Financial or Traveling questions email me at mtravelerinvestor@gmail.com. I look forward to reading questions on my show. Thank you! !